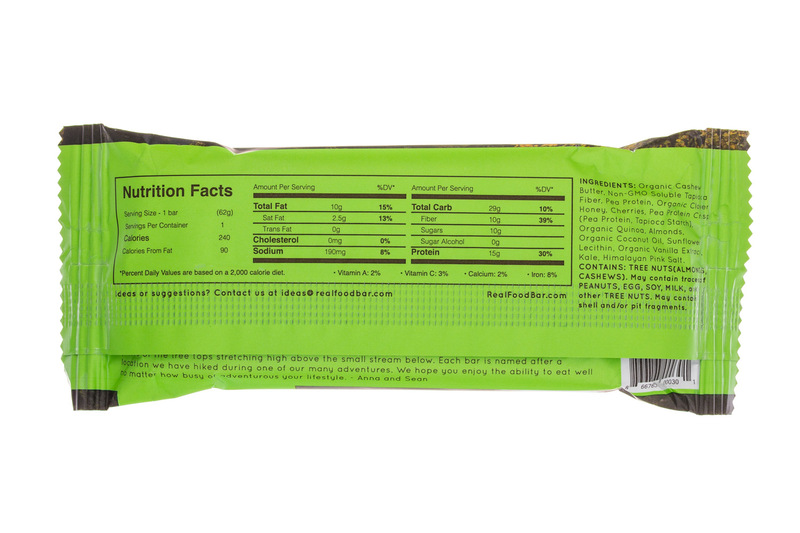 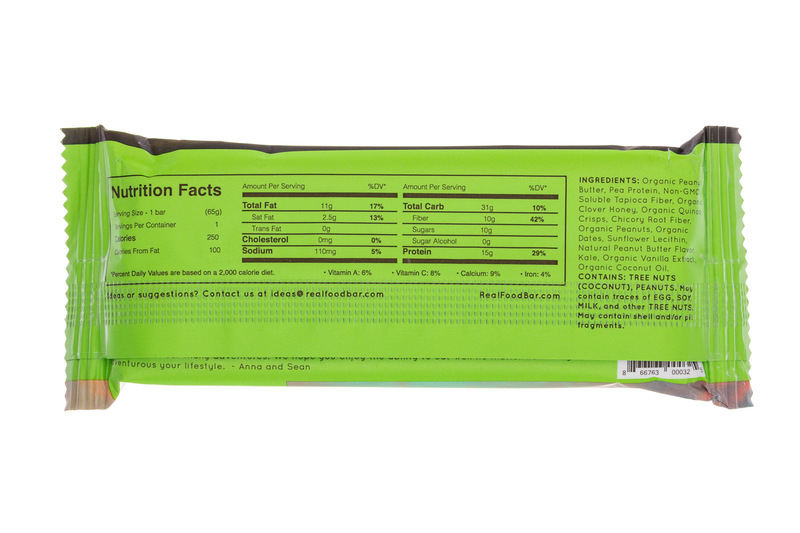 All of our bars have perfectly balanced macronutrient profiles designed and approved by nutritionists in three tasty flavors! 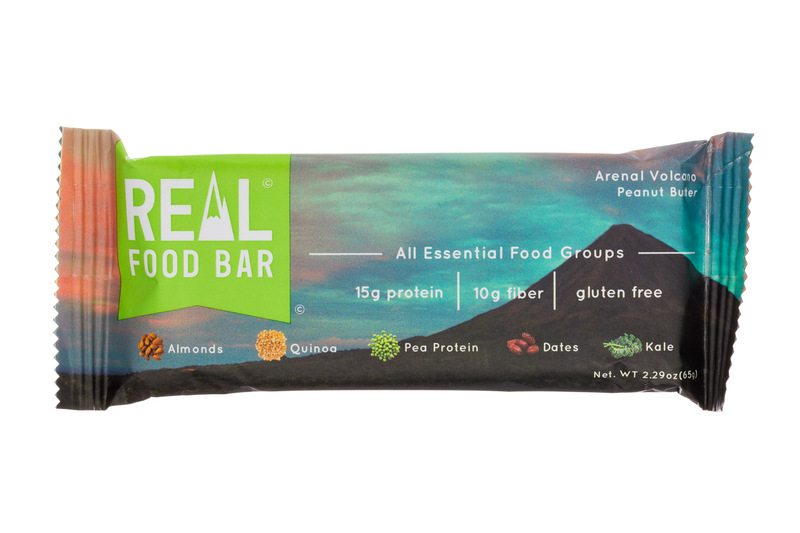 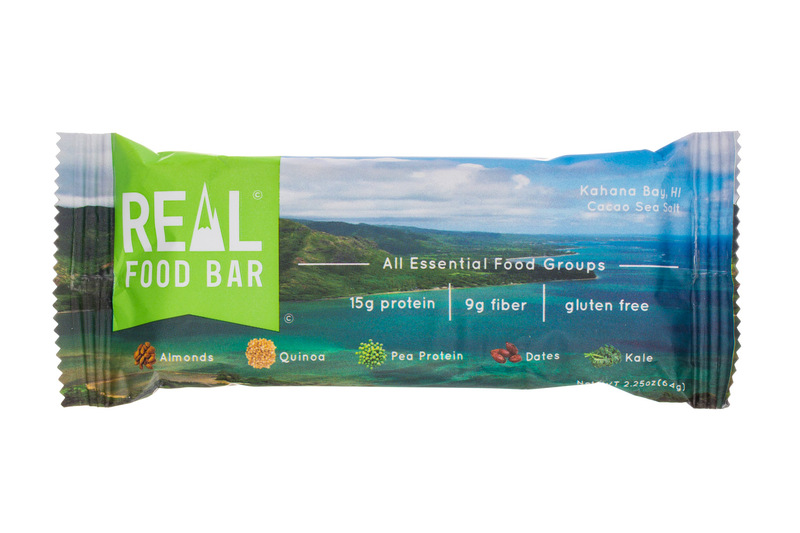 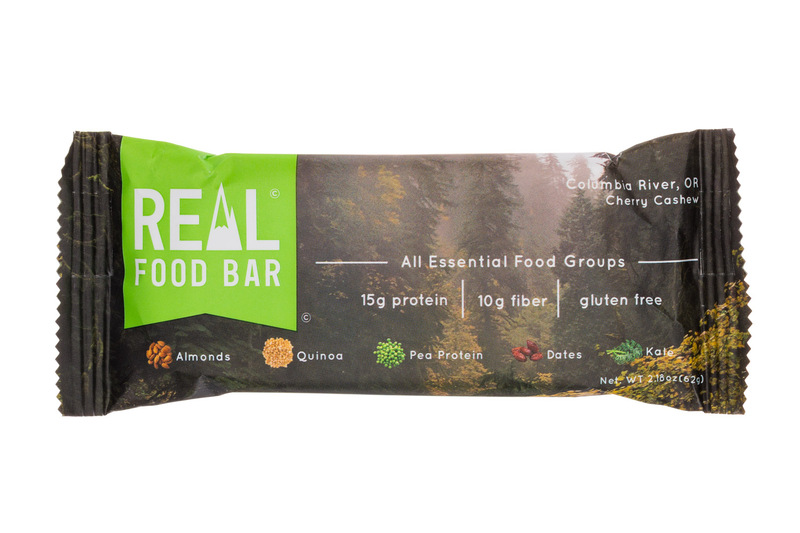 We believe that the best nutrients come from whole foods, that’s why our bars are 100% unprocessed ingredients made from our Real Food Base. 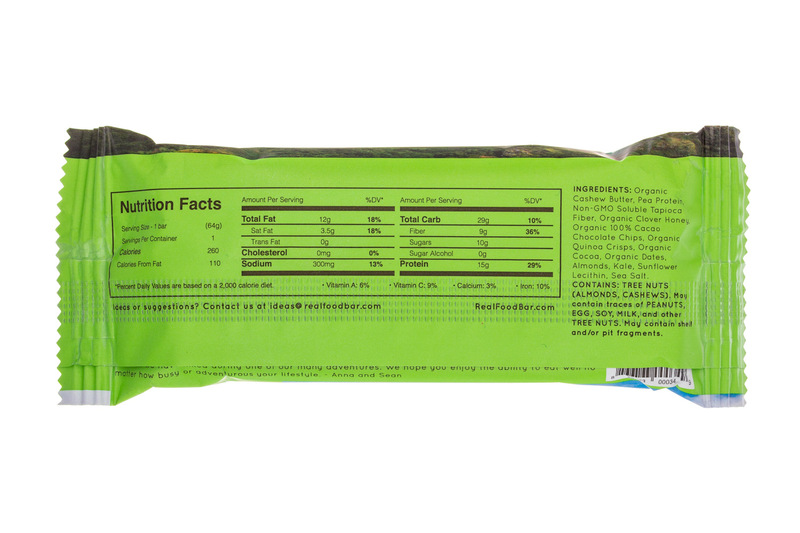 15 grams of protein made from all natural pea protein. 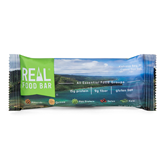 Packed with superfoods like kale and sweetened with only 10 grams of all natural organic honey. 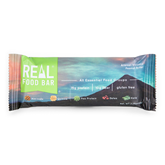 Gluten free, soy free and paleo friendly.